Hell’s Kitchen will never be the same…. We absolutely LOVED the Marvel/ Netflix series “DAREDEVIL” and were beyond excited when they announced season 2 was in the works. 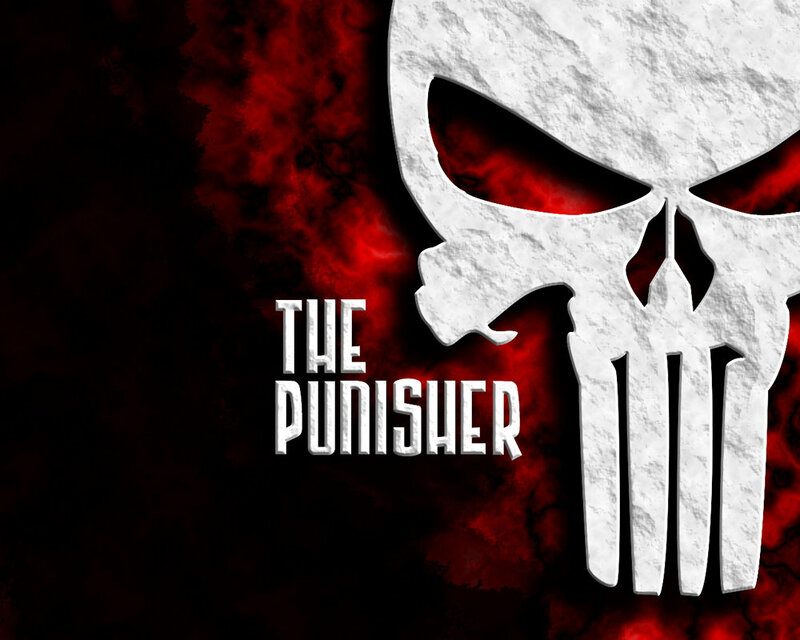 Today we get some incredible news in that Jon Bernthal will be taking part as Frank Castle, AKA The Punisher, and we couldn’t be happier. Here is what Marvel had to say about the announcement over on their OFFICIAL WEBSITE. 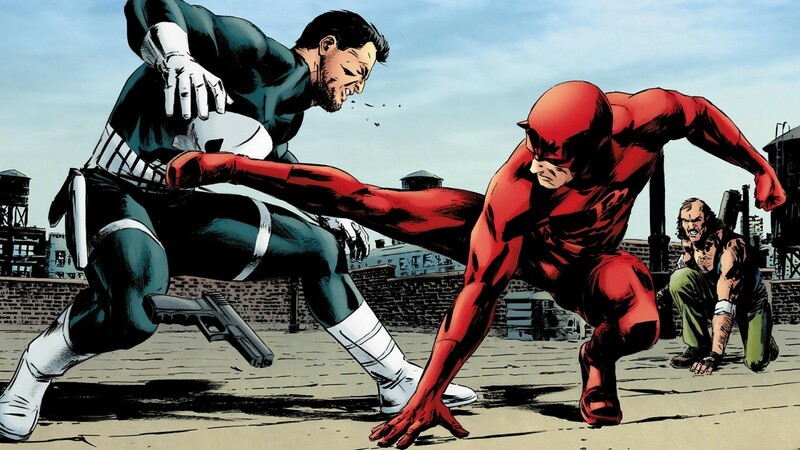 The dynamic actor will punish Hell’s Kitchen in the next season of the Netflix series, coming in 2016! 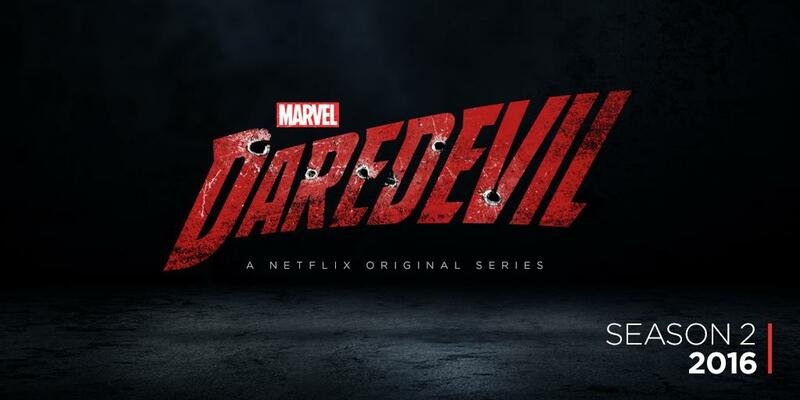 Jon Bernthal (“Wolf of Wall Street,” “The Walking Dead, ” “Fury”) joins the upcoming season of “Marvel’s Daredevil,” streaming only on Netflix in 2016! Dang…. guess I have to get Netflix again.